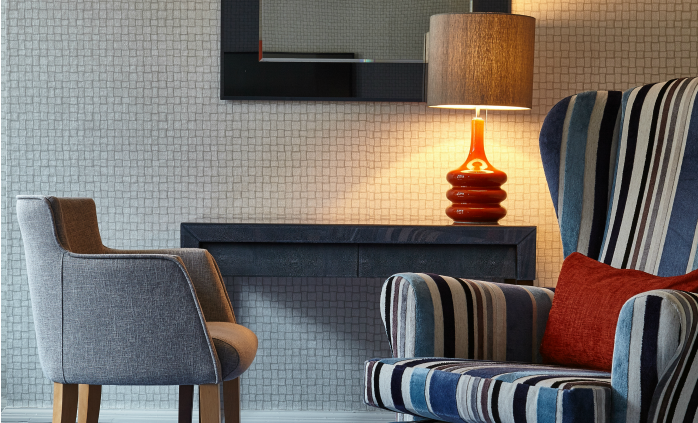 Three beautiful lounges at The Royal York & Faulkner Hotel ensure guests can relax in comfort. 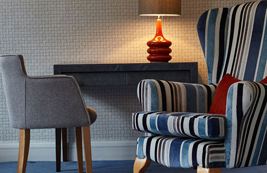 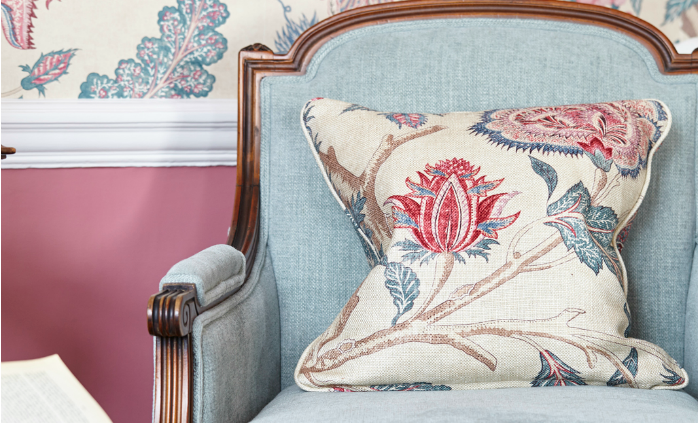 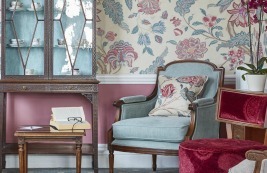 The ground floor lounges offer comfortable sofas and armchairs with elegant and contemporary decor. 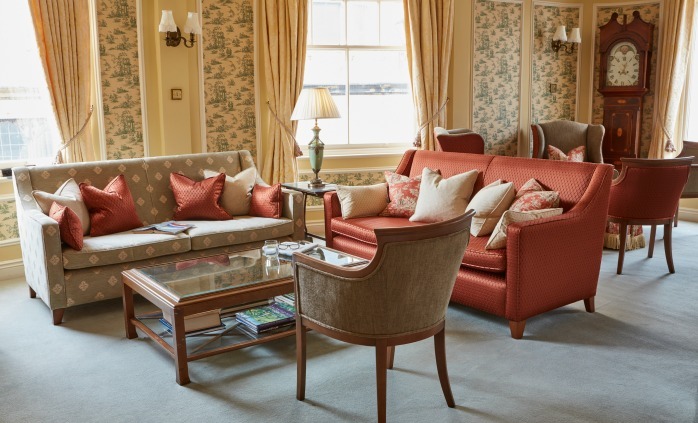 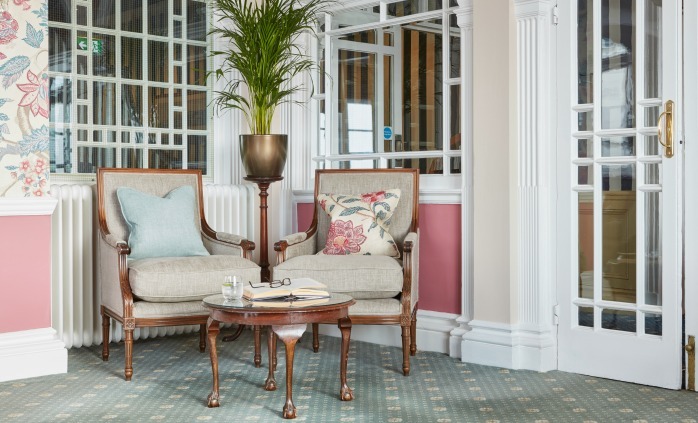 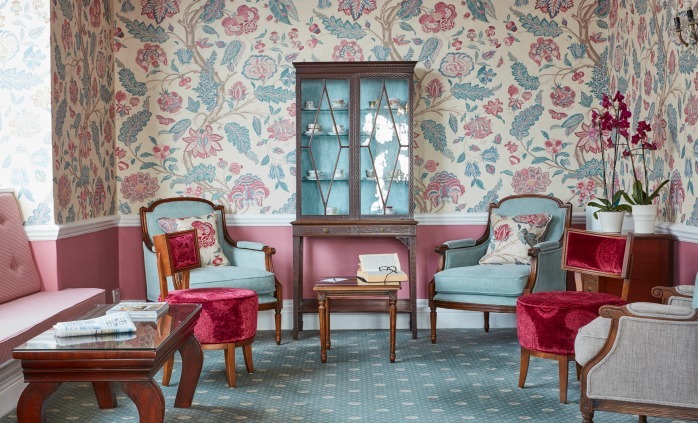 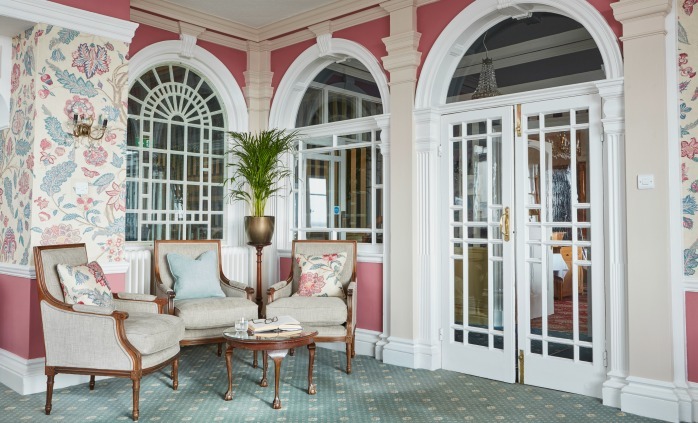 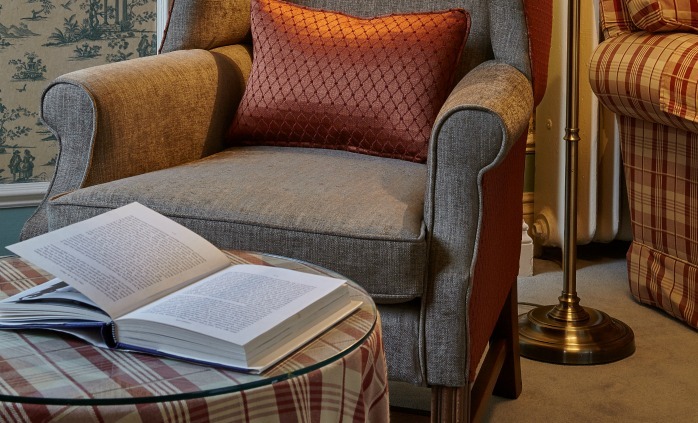 You can relax with a book in the Reading Room or partake in a game of bagatelle in the Writing Room or you can simply sit back and enjoy the wonderful views of the Jurassic coastline cliffs from the York Lounge. 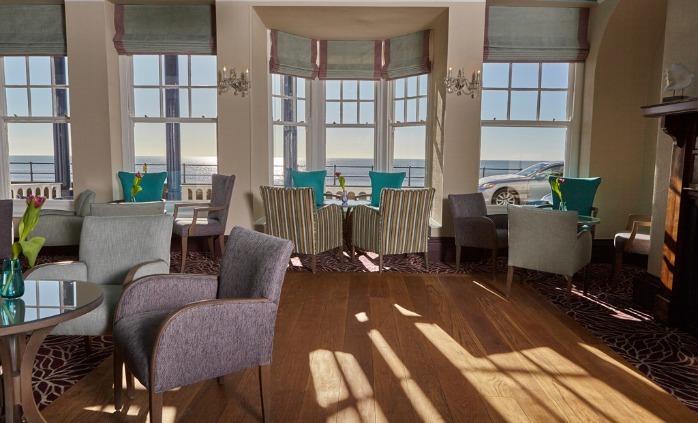 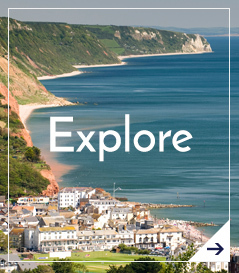 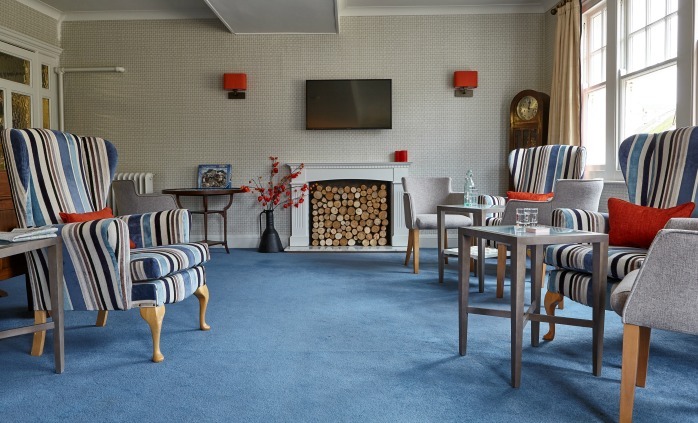 Sit back and unwind in the comfort of our beautifully refurbished York Lounge, which overlooks the Jurassic cliffs of Sidmouth. 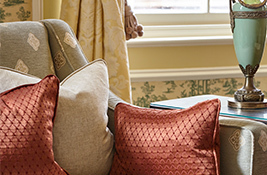 Read a book or magazine, or just simply take five, in the peaceful and comfortable backdrop of the relaxing Reading Room. 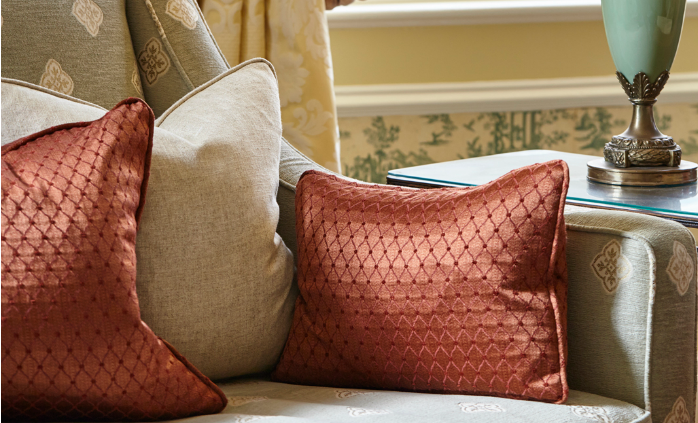 Keep yourself busy by playing a game, watching TV or sending an email – there’s always plenty to do in the Writing Room.